Licenses and renewals are available for 1-year (minimum purchase of 5 licenses) and 3-year (no minimum). Anti-Malware for SafeConsole Cloud (per device) - 1 year Renewal of Anti-MalwareService for a SafeConsole Ready Device. 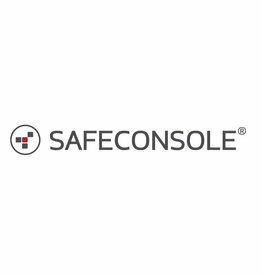 New or existing SafeConsole license required for each device.